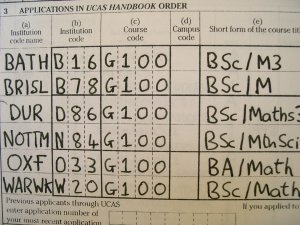 Note: this piece was originally published as Anonymising UCAS forms is only a first step towards fair and discrimination-free university admissions on LSE’s Democratic Audit blog. When pledging to make university applications “name-blind”, the Prime Minister yesterday cited research showing that top universities make offers to 55% of white applicants but only to 23% of black applicants. From 2017, universities will follow major employers that “recruit solely on merit” by offering anonymity to their applicants. In many respects, this is a sensible move. 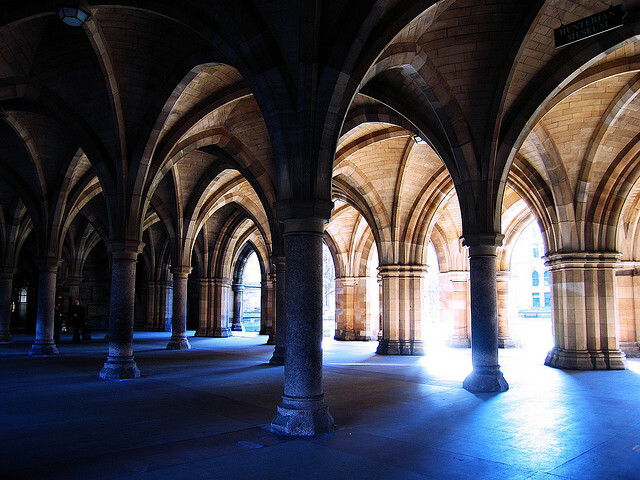 Universities can hardly claim immunity from ‘unconscious bias’, and admissions processes could be seen to exemplify the “quieter and more subtle discrimination” that the Prime Minister wishes to address. However, those of us who have looked closely at the issue would argue that concealing candidates’ names does not go far enough. In 2012, I authored a report for the Sutton Trust showing that the quality of UCAS personal statements could be predicted by applicants’ school type. For example, those from Sixth Form Colleges and Comprehensive Schools made several times more basic spelling and grammar errors than those from Grammar Schools and Independent Schools. Ethnicity was also a major factor, with British-Bangladeshi applicant making 2.29 errors per 1,000 words of statement, compared to white applicants’ 1.42 errors. All of the statements I examined were written young people who went on to achieve identical grades at A-level. The differences in their statements were not down to ability; they were down the amount of help and guidance available. There are other ways in which our university application systems may reproduce existing forms of privilege. Candidates from the fee-paying sector are much more likely to mention the name of their school in their personal statement, even though this information is captured elsewhere in their application, perhaps as a means to accentuate their perceived fit for leading universities. Social capital is demonstrated through prestigious work placements, internships and job shadowing experiences; cultural capital through overseas trips and LAMDA examinations. 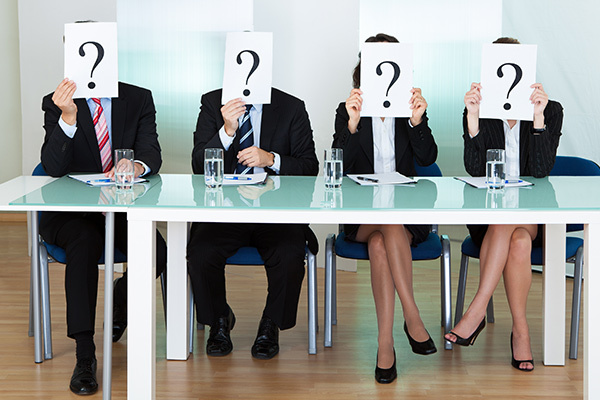 Evidence suggests that interviews are no less discriminatory, with some candidates drilled extensively in how to perform under pressure while others remain intimidated by an unfamiliar, hostile environment. So how should selective universities select when almost every indicator is potentially problematic and we cannot be trusted with even a candidate’s name? An extreme solution, favoured by some European countries, is to allocate places on over-subscribed courses based on a lottery for those who meet a minimum academic threshold. Other nations, notably the USA, ask for statements but offer greater reassurance to students from under-represented backgrounds that their application will be read in its appropriate context and the odd spelling mistake will not count against them. Few nations rely on the personal statement as much as the UK. However, with Independent Schools increasingly competing with one another on entry rates to leading universities, and with new markets emerging around the tutoring and coaching of applicants, the pressure to maintain the status quo is considerable. The Prime Minister is right to say that the UK Higher Education sector needs to take a close look at why young people from some backgrounds can be disadvantaged in the application process. We also need to understand better why ethnicity predicts the likelihood of graduating with a higher degree award. But to stop at anonymised applications would be to pretend that the root of the problem is a handful of prejudiced admissions tutors. The candidate’s name is not the only issue. Indeed, this information may allow more sympathetic admissions tutors to make appropriate allowances. If the goal is to bring greater fairness to the process, we also need to think about more systemic issues, such as why offers are made on predicted rather than actual grades, how candidates’ attainment can be suitably contextualised, and why personal statements are given more prominence than any evidence suggests they are worth. This entry was posted in Admissions, Attainment, Ethnicity, HE Participation, Personal Statement and tagged access, disadvantage, lottery, name blind, Privilege, social capital, UCAS, unconscious bias. Bookmark the permalink. Stephen, I suspect there are also subject-based nuances which I can’t remember whether you’ve covered previously? I’m afraid I haven’t ever covered subject-based differentials in admissions success, but I’ll get back to you if I can find any relevant data.